Curling is a sport that, quite frankly, is not very well-known outside of Europe and some other regions of what is known as the Western World. Though full of history and quite challenging to play, it is not the most popular sport in the world. 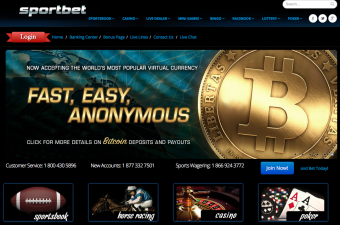 Despite this, curling betting is available on almost any reputable sportsbook, with major competitions able to be wagered upon. Before we get into the different types of bets that can be placed, and what competitions that they can be placed upon, it seems right that we first explain how the sport of curling works. After all, very few people know much of anything about it. The sport of curling is actually quite simple to understand, however it is much, much more difficult to play; or so we have been told. The game is played by 2 adversarial teams that consist of 4 players each. Like hockey, curing is played on ice. The difference is that curling is played on a strip of ice that more closely resembles the lane of a bowling alley than a hockey rink. The game is played with what are referred to as stones and sweepers. In essence, the stones are thrown, or slid, down the icy alley towards a circular target consisting of 4 sections, each of which is smaller than the last. 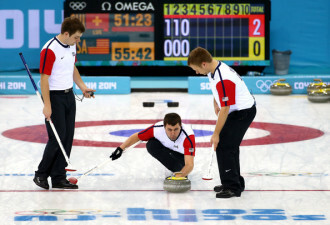 One team member slides the stone down the ice while the other 3 players sweep the ice in order to alter the speed and direction of the stone. As you could have probably guessed, the goal is to have your stones come to rest as close to the center of the target as possible. In a traditional game of curling, there are a total of 10 ends, which you can think of as similar to innings in baseball. In every end, the two teams will throw a total of 8 stones each from opposite sides of the ice alley. During each end, teams will slide their stones in alternating fashion. If, at the conclusion of a game, the two teams are tied, stones will continue to be slid until a winner is determined. Naturally, the winner of a curling match will be the team who has accrued the most points through the 10 ends. There are a number of different ways you can bet on curling, but really there are 3 that supersede all others. First and foremost is what is known as a spread bet. 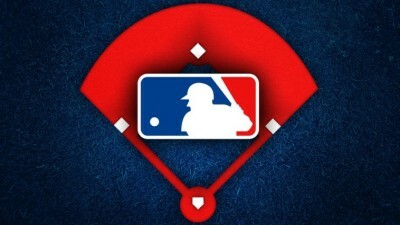 We will also analyze over/unders, moneyline bets and proposition wagers. Check it all out below. If you are familiar with any type of wagering, or anyone who wagers, you have probably heard someone inquire as to what “the spread” of a given competition is. Simply put, a spread bet exists in order to create what is known as “action” for both sides. So, while one team might be a shoe-in to win and, thus, a heavy favorite, there is still reason to place a wager on the other team. When viewing a spread bet, you will see the two options denoted by either a “-“ or a “+” followed by a number. For wagering purposes, it is important to understand that the “-“ denotes a favorite while the “+” indicates an underdog. For spread betting, the actual spread is a single number. For example, if the spread of a curling match is 4.5, you have two betting options. If you bet on the underdog (+4.5) you are wagering that the team in question will either win, or lose by less than 5. Conversely, a bet on the favorite (-4.5) is saying that the team will win by at least 5. Another way to think about spread betting is to think of it as the starting score of the team upon which you have wagered. So, continuing with the example above, if you are wagering on the team that is +4.5, you can think of them as winning the game by a score of 4.5 to 0 before the first stone is ever slid. So long as they are able to preserve this lead or build upon it, you will win your wager. A bet on the underdog works in exactly the same way, only in the opposite direction. Realistically, spread betting is one of the most difficult to understand until you see it played out in real life. At its core, a spread bet is nothing more than a wager on the final scoring differential of a curling match. Over/under betting is extremely simple to comprehend because it does not necessarily require you to hope one team does poorly while simultaneously hoping that another team does well. Rather, you are simply wagering on whether the total, combined final score will be over or under a set amount. For example, an over/under for a hypothetical curling match might be 9.5. If you wager upon the over, you are betting that the final combined score will amount to 10 or greater. Conversely, a bet on the under would mean that you are hoping for a score that tallies to 9 or fewer. There are odds placed on both the over and the under respectively, and the odds represent what the oddsmakers think is more likely or unlikely to happen. More often than not, however, the odds on an over bet are only slightly different from those of an under bet. Once again, this is to create action on both sides of the bet. Something that is critical to the existence of a sportsbook. Moneyline betting is perhaps the purest style of betting. When you are “taking the moneyline” you are really and simply picking a match outcome and sticking with it. In curling, you will have 3 options: picking one of the two teams or choosing the draw. Even though a tied curling match will play until a winner is decided, most moneylines only extend to the end of regulation, thus creating the option for a draw bet. Moneyline wagers will see odds listed on each option. In most scenarios there will be a favorite and an underdog, with the option of a draw typically being the most unlikely of the three (in other words, it will have the worst odds). Another type of betting, in a sense, combines the aforementioned three. These player and team props are wagers based on parts of the curling match or on the performance of individual players. For example, the over/under for the number of points an individual player might score could be a listed prop bet. You might also be able to bet on the over/under, spread, or moneyline for certain parts of the match. For example, you might be able to bet on the spread for a single end, or group of ends. When it comes to proposition bets for individual teams and players, the list of possibilities is, quite realistically, endless. As for how many betting options there will be for a specific curling match, that typically depends upon how high-profile the match is. If we are talking about the Olympics, the curling gold medal match will have significantly greater proposition bets than the first round of pool play. 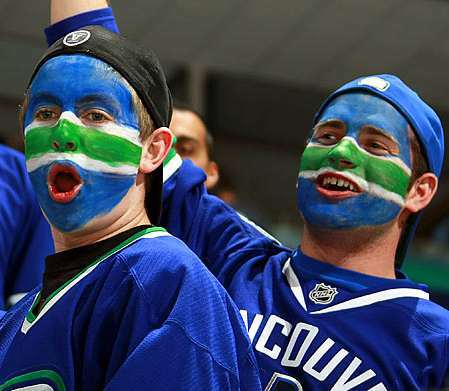 Nowadays, there are very few sportsbooks that do not offer some type of betting on curling. Unfortunately, due to the limited publicity most competitions receive, the wagering options are not as numerous as they would be for sports like soccer and basketball.